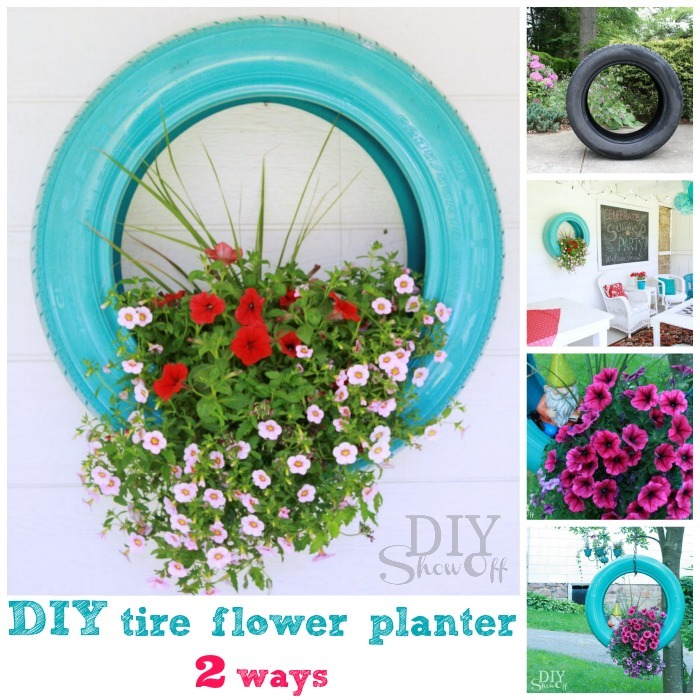 Those four rubber tires that make your car go round won’t last forever. 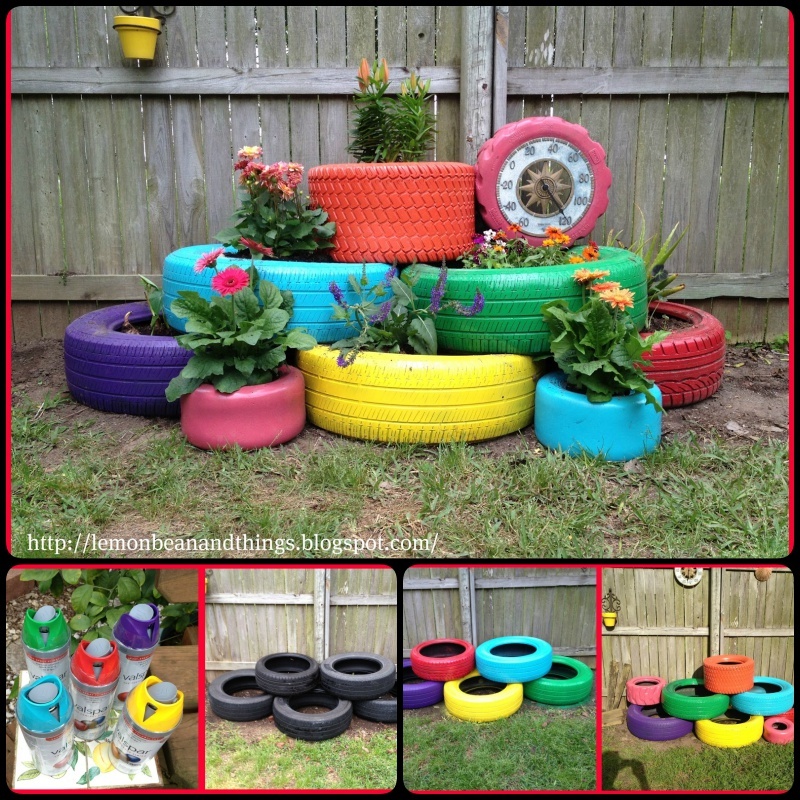 What do you do with the old tires after you buy a new set to replace them? Do you ofter leave them to the bodyshop? 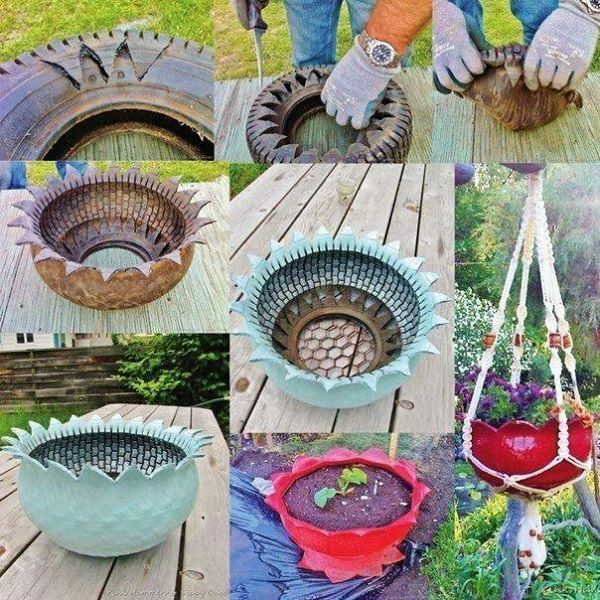 If so, you may want to think it twice next time since they are lots of DIY ideas that you can recycle them. 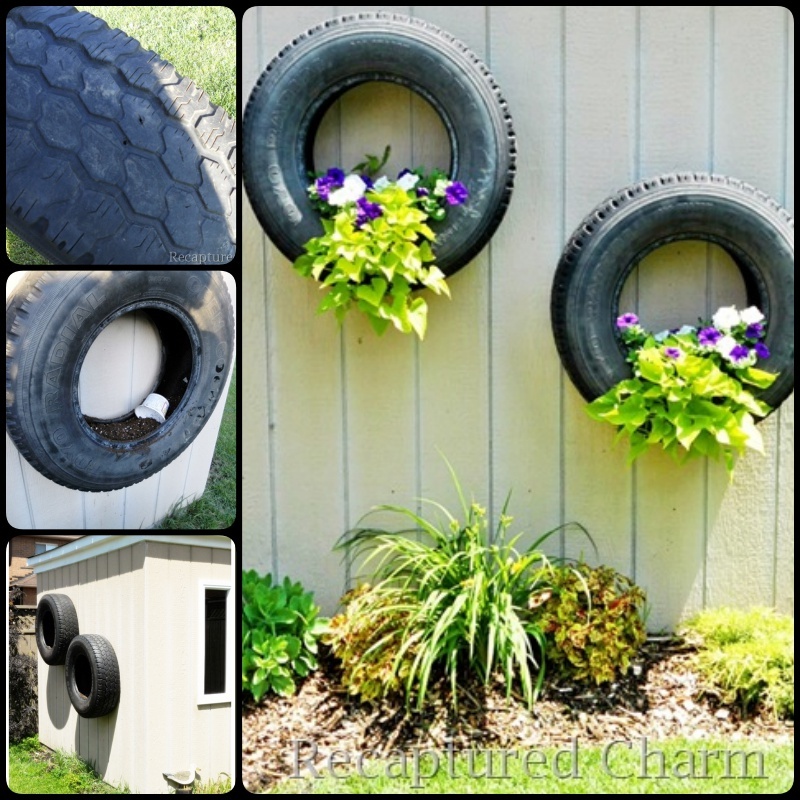 DIY tire planter is a really good one that you should consider. 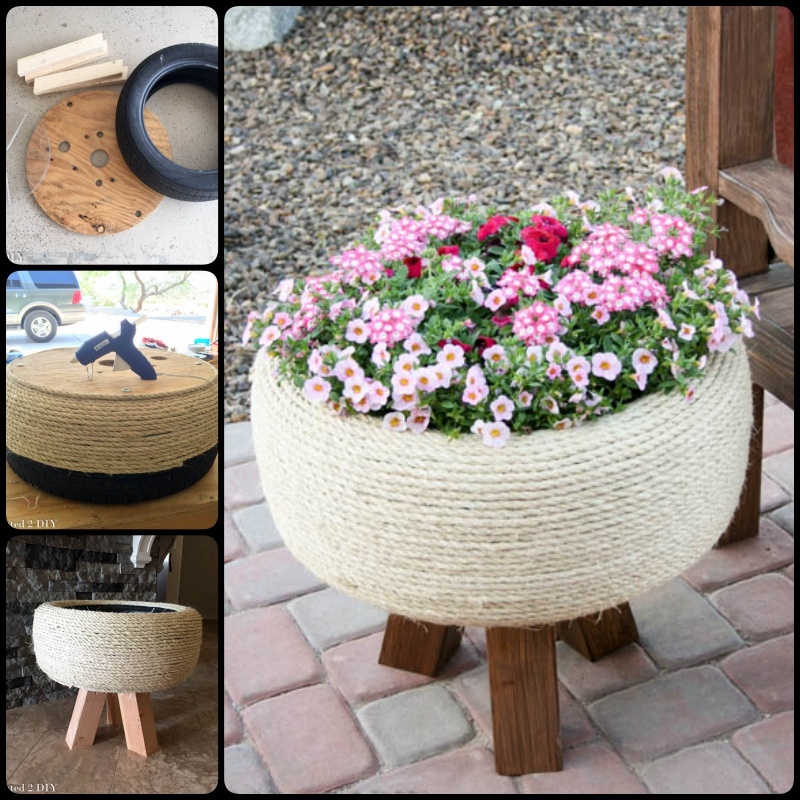 It can be a good selection for home and garden beauty addition along with marvelous protection coverage for your plants in a cheap and healthy way of recycling. 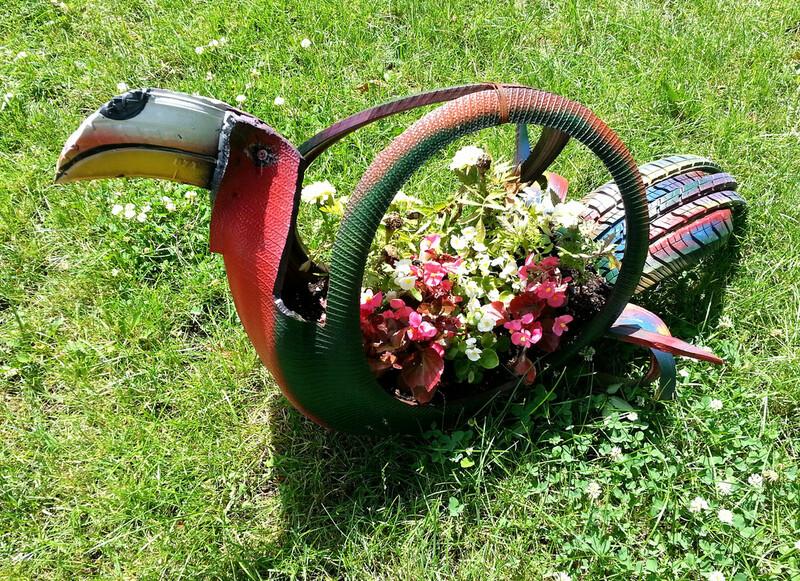 Design garden planters hanging in your home garden with some clever use of paint and old tire through process of recycling to have lovely items in cheap but trendy way! 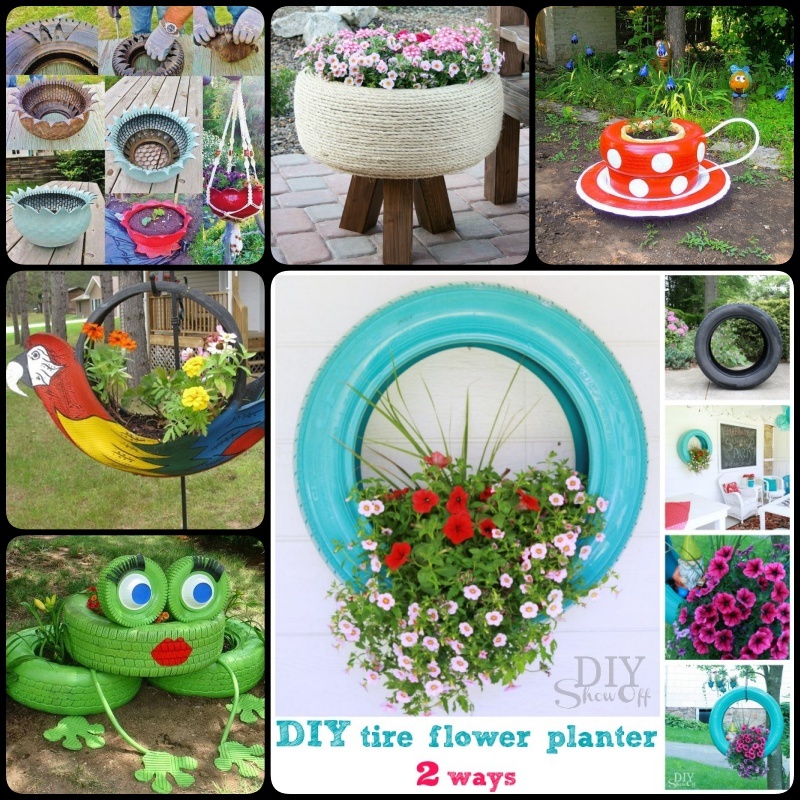 Check out the following creative DIY tire planter ideas, thorough which, I hope you learn a little bit more about recycling and reuse of things in a modern and inspired way of creativity.